Music's biggest awards ceremony has come and gone for 2018 but the conversations around the night are still permeating spaces as it is viewed through the lens of the long awaited cultural shifts happening today. The Grammys went long and felt out of step with the times, largely ignoring female artists. But one transcendent performance from Kesha, and a few of her famous friends, will resonate for years to come. 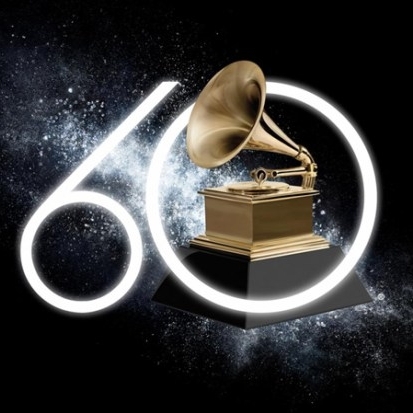 What Do The Grammys Have Against hip-hop? With the Oscars right around the corner and the theaters playing one great film after another, the temperature of Hollywood is at an interesting degree, demanding our thought and attention. 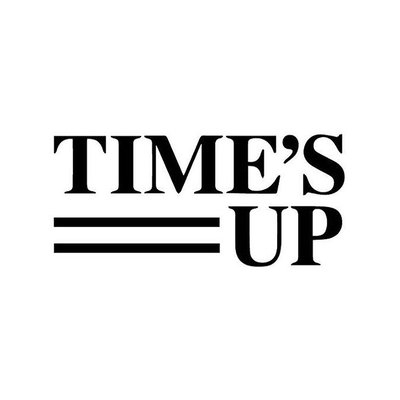 After #MeToo and Time's Up, what's next? Will action be follow-up to Hollywood symbolism? In a Q&A following a festival screening of her masterful solo directorial debut Lady Bird, Greta Gerwig quoted Weil, and it’s clear from the film that this spirit of faith, love, generosity, and attention animates the whole endeavor. The first standalone virtual reality systems are coming—and freeing people from wires, PCs, and phones could boost the technology’s fortunes. One of the VR experiences show as part of Sundance’s New Frontiers selection just got snapped up for some serious money: “Spheres,” the space-themed narrative three-piece series executive produced by Darren Aronofsky’s Protozoa Pictures, got acquired by CityLights as part of a seven-figure deal.